Used TRUMPF CNC Punch Press Model -TC260A for sale. Penetration depth adjestment: Programmable to .65"
Maximum Punch diameter (rotation): 3"
Work Area w/o repositioning: 51' x 80"
Work area with positing: Max 20" x 20"
Dimensions: 299" x 262" x 97" and weight 35,200 lbs. Additional K.R. 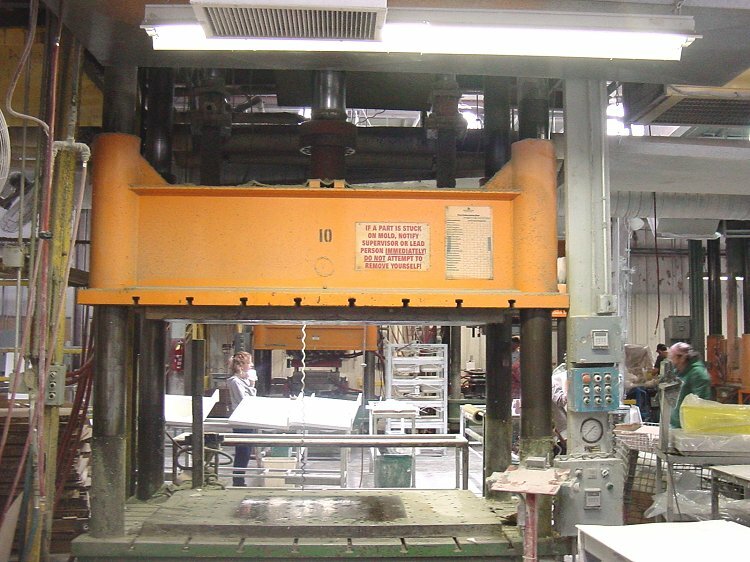 Wilson and Erie Presses are available for purchase from Tech Machinery Inc. Please call or fill in information/quote request form below. 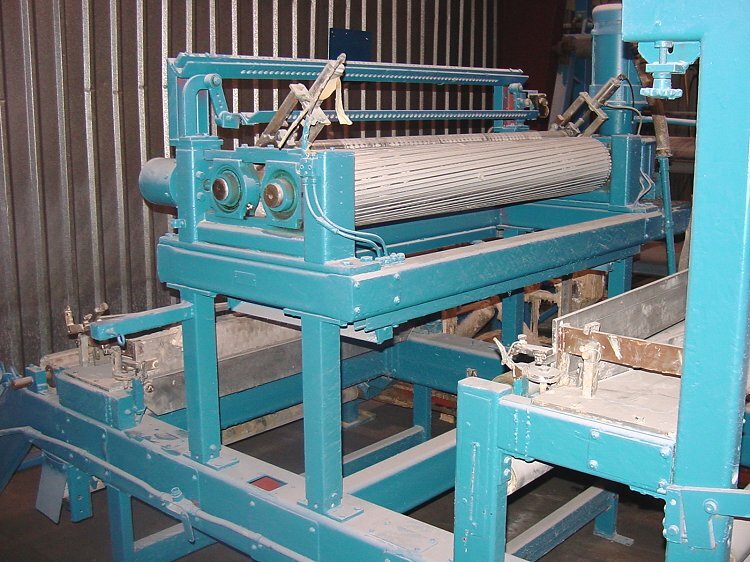 Tech Machinery Sales Inc. specializes in high quality, late model industrial machinery designed for production plants. If your looking to save some money by purchasing used hydraulic or mechanical punch presses, CNC machining centers, milling machines, plastic moulding systems to complete metal production lines we are ready to serve you as a full service broker. We also purchase or broker used plant equipment and offer a variety of services from specific machinery searches to physical inspections and rigging with shipping worldwide. Tech Machinery has over 75,000 square feet to serve our customers right in the heart of Metro Detroit's automotive industrial manufacturing center. Our service, staff and quality products continues to keep our customers satisfied during the entire sales process. 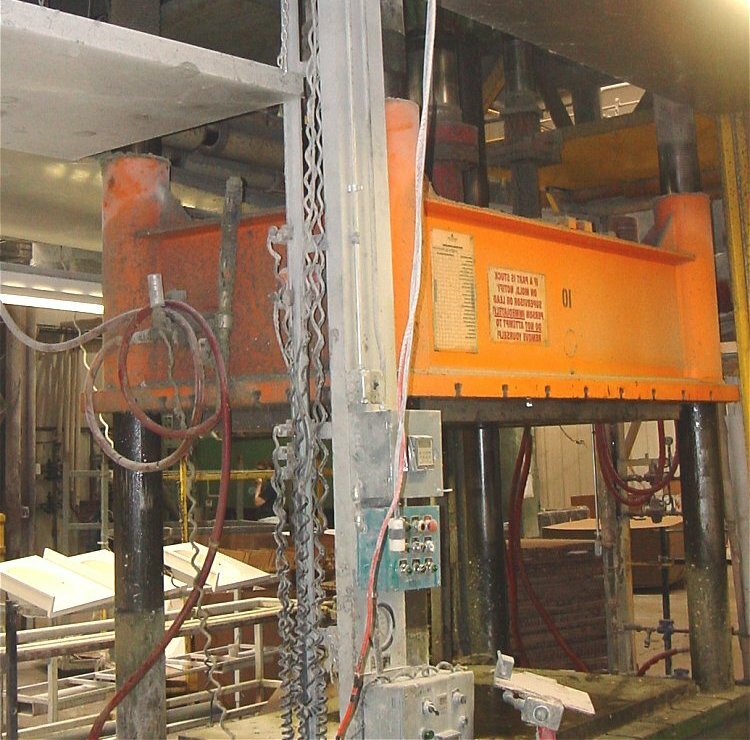 Experience the difference with Tech Machinery today when making your next production plant equipment purchase! 3. Finn & Fram 48" SMC machine with complete in-line mixer and other options. 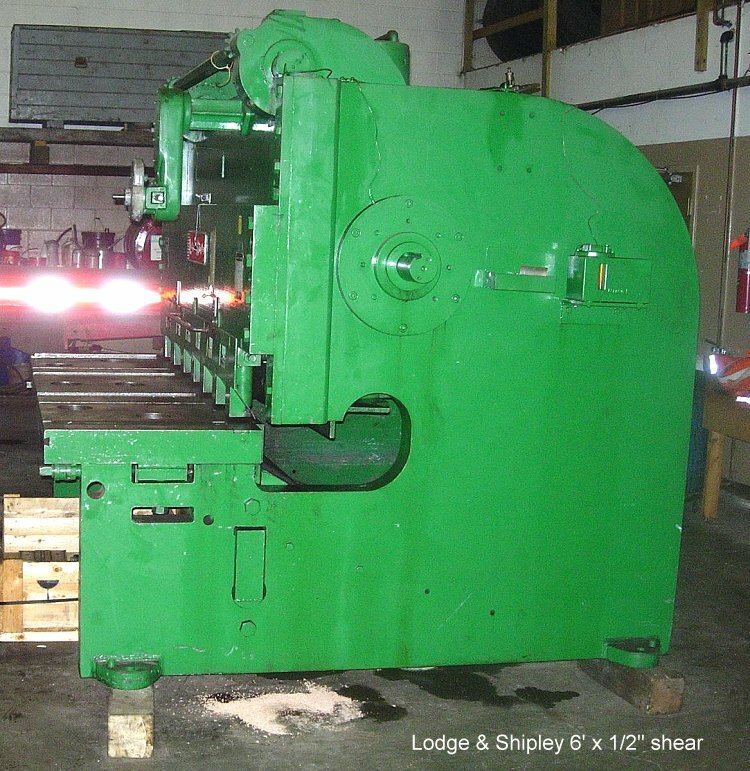 48" Finn & Fram SMC machine with complete in-line mixer and other options. TM wants your surplus equipment. We are always looking for surplus equipment to purchase. 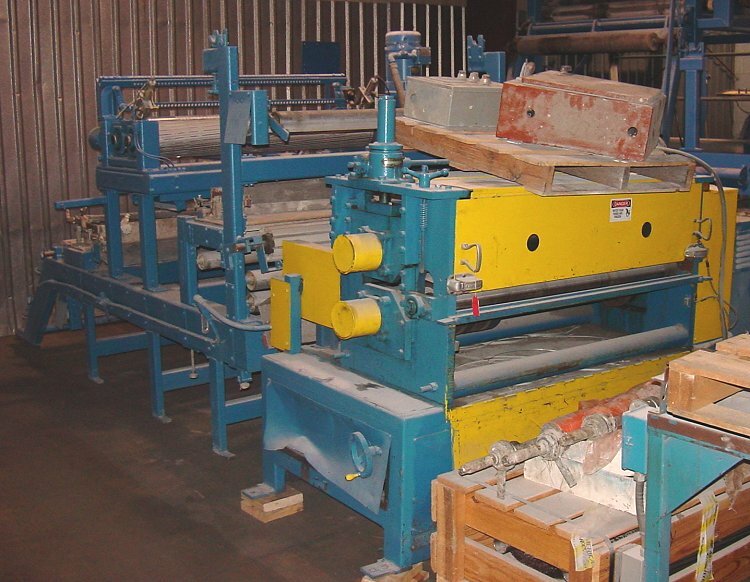 Click here to E-Mail us your surplus equipment list or call and fax us as we are alway purchasing used industrial product plant equipment for resale to domestic and overseas clients. Below you'll find some newly purchased presses available for immediate delivery. 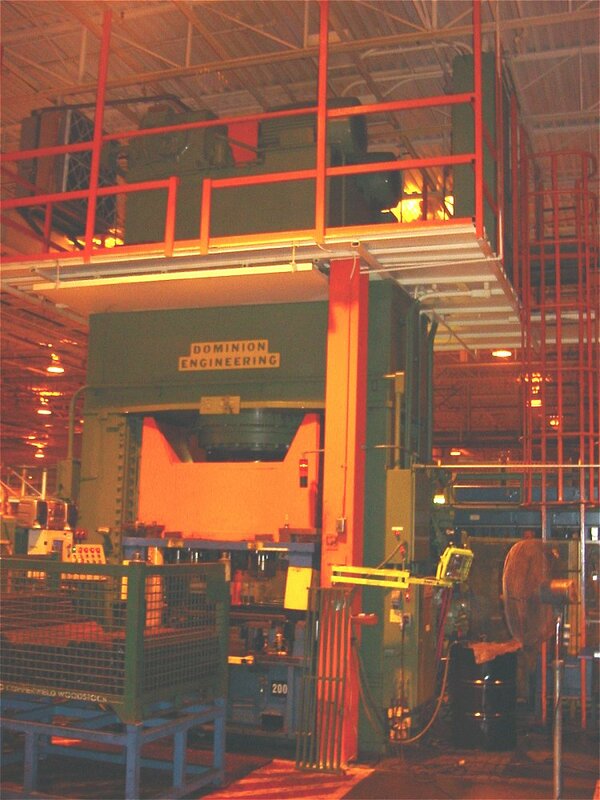 1.Specsheet on this 1000 ton ERIE hydraulic 4 post press ..click here! 2. 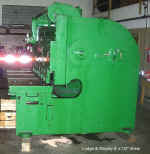 Used ERIE 4 POST HYDRAULIC 900 ton PRESS for sale. 3. 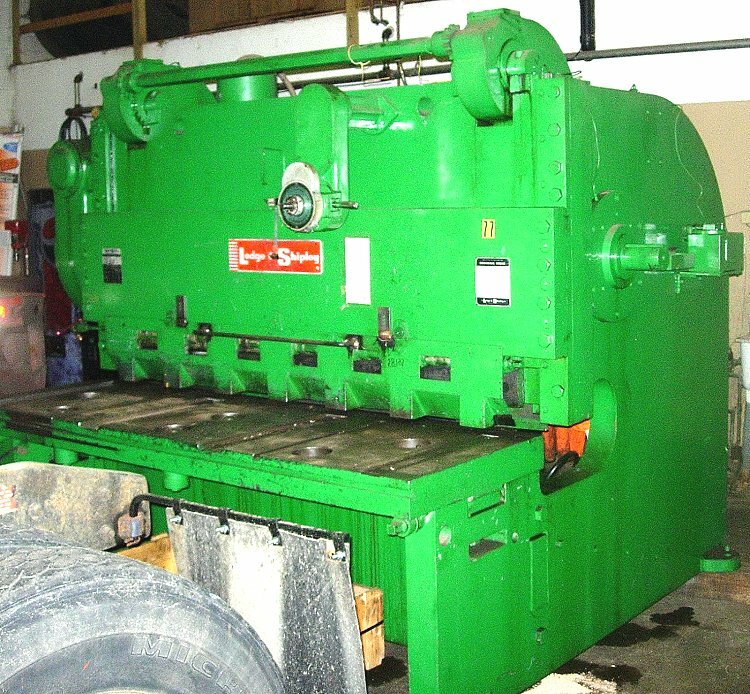 Used ERIE 4 POST HYDRAULIC 176 ton PRESS for sale. 12. Used TRUMPF CNC Punch Press Model -TC260A for sale. 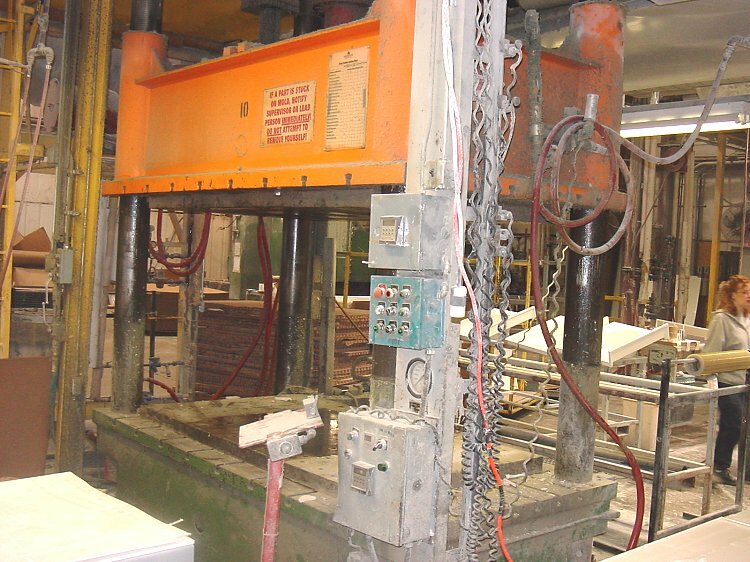 Newest listings from Tech Machinery Inc. include the below used 300ton Dake 4-Post Hydraulic press. This one has a 48" stroke, 82" Day Light, and a 60" x 112" bed size. Click images for larger view. 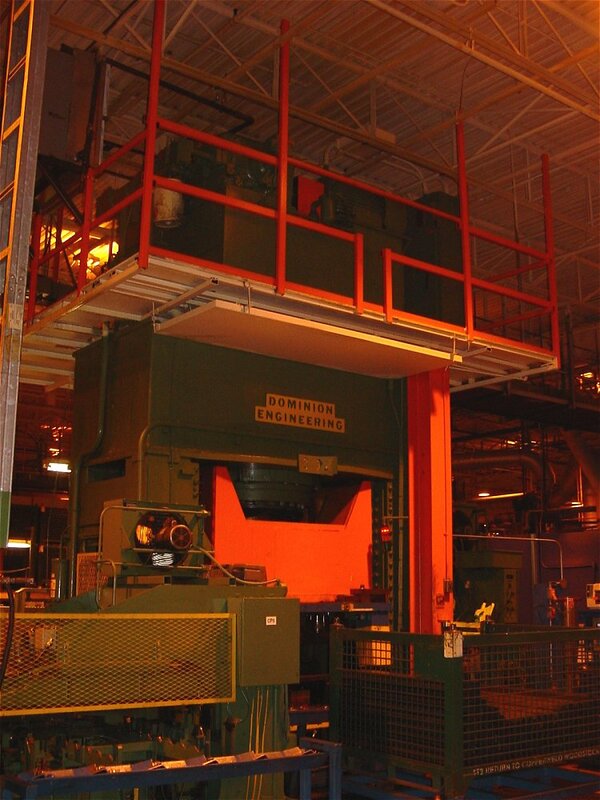 Ready for relocation is this 800 ton Dominion Hydraulic Press with 24" stroke, 62" day light, 60 x 80" bed size. Call Tech Machinery at (586) 773-8822 or e-mail us for pricing and complete details on these plant production system bargains. Take a look at these and save your plant some real money as these will be re-sold at liquidation prices. Immediate availability! Domestic and overseas shipping can be arranged for all the equipment we list for sale at this site. Browse through our equipment Listings or call Sales Dept for complete details, additional photos and pricing on all these production machines. We now have used composite and rubber molding systems and presses available for immediate delivery. 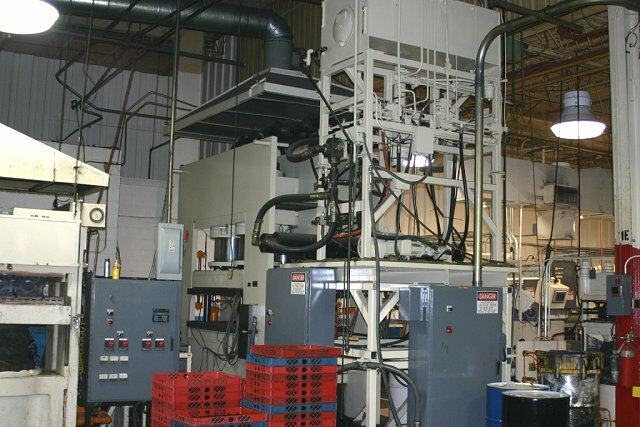 Click on photos to see a larger view of these sample manufacturing machines. 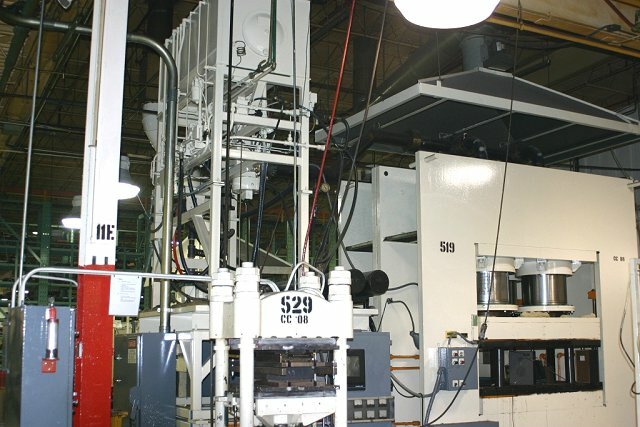 Our locator services include sourcing presses, plastic and PVC moulding machines, horizontal and verticle milling centers..... right into CNC machining equipment. We can arrange shipping and rigging worldwide.